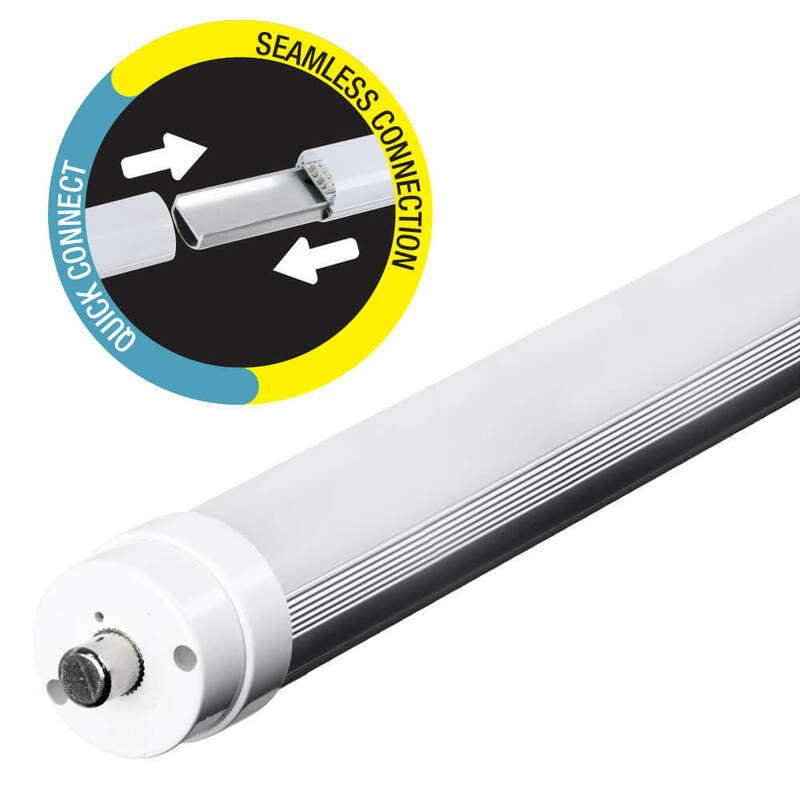 Convert your current fluorescent lighting to energy saving LED with T848/4WY/LEDI plug-and-play lamps. Preset color temperature on the with a switch on the lamp or adjust after install. Get warm, cool or daylight with a flip of a switch. 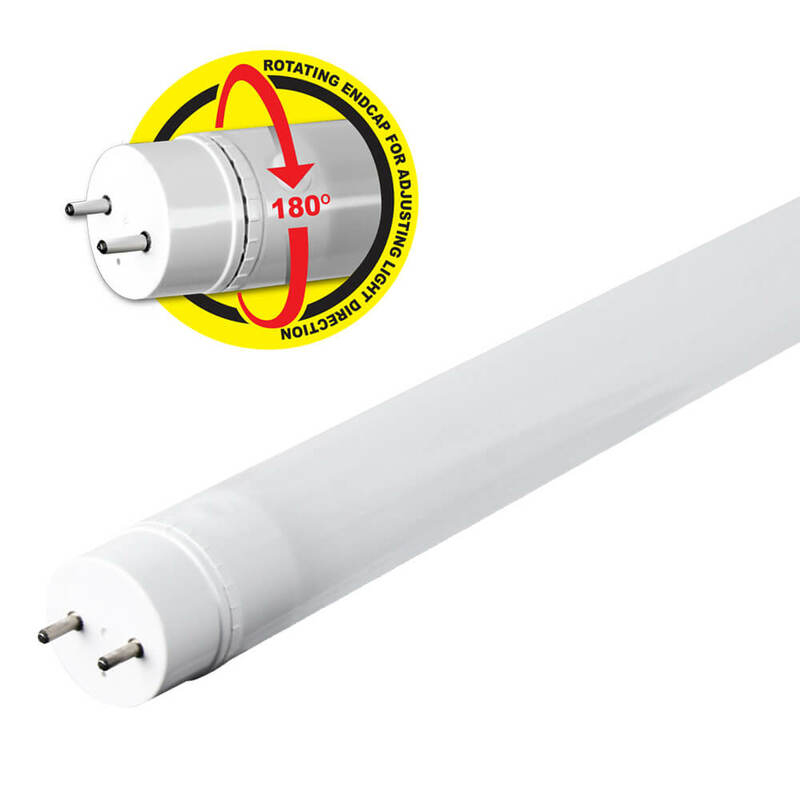 These lamps will replace most fluorescent light tubes without any rewiring of the ballast. 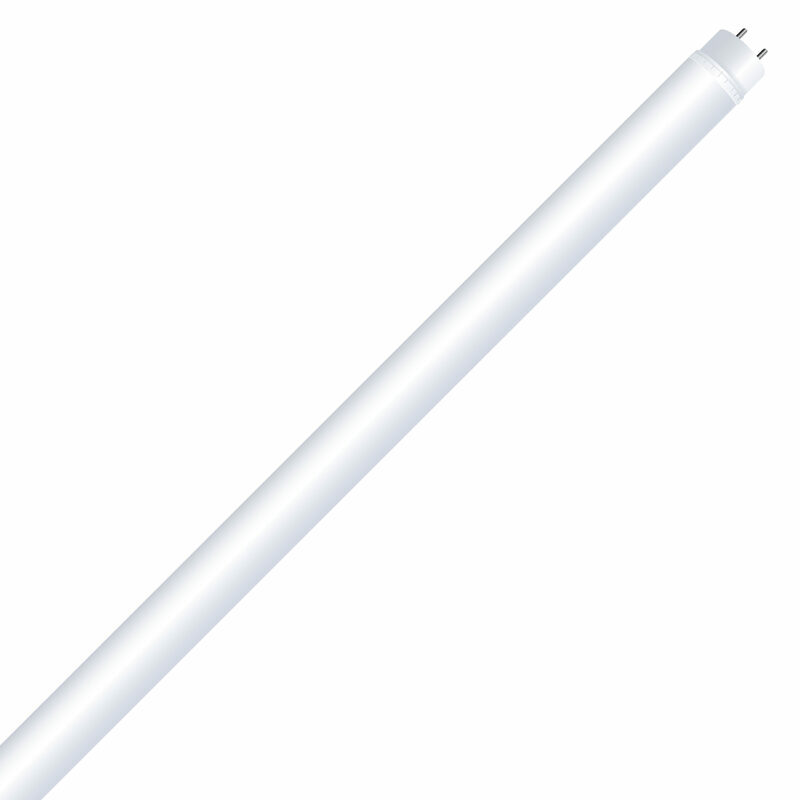 They produce a similar brightness output of 1800 lumens while using only 18 watts - up to 43% less than equivalent fluorescent lighting. 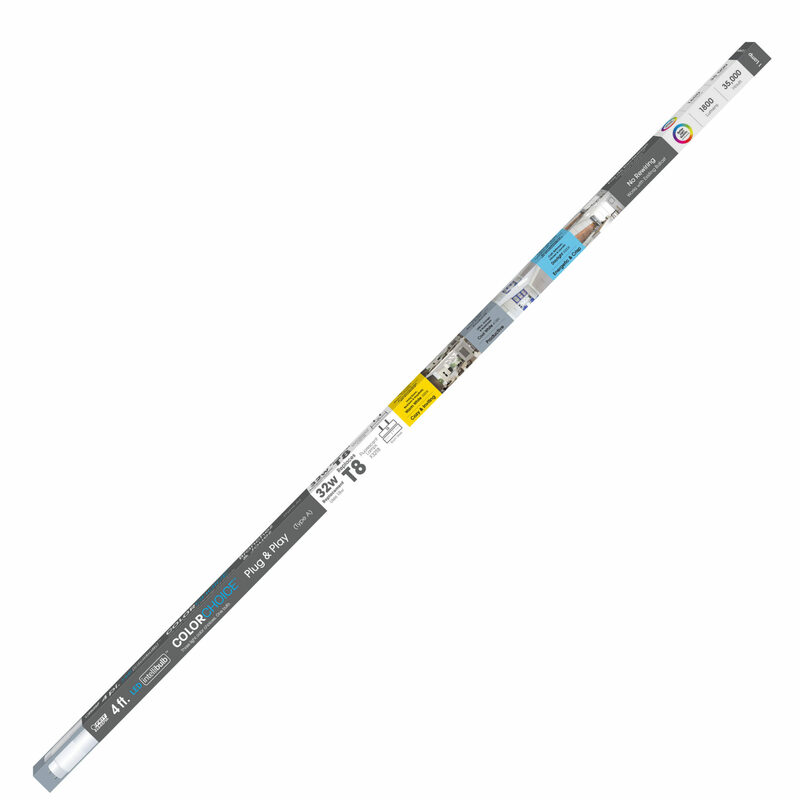 These Feit Electric LED tubes are rated to last 35000 hours / 31.9 years and are RoHS compliant. 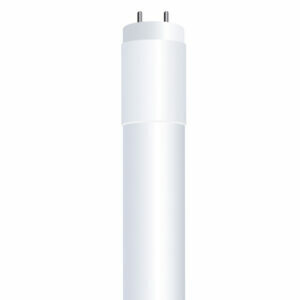 Make your garage, laundry, or closet spaces look better than ever before with Feit Electric color-changing tube lamps.